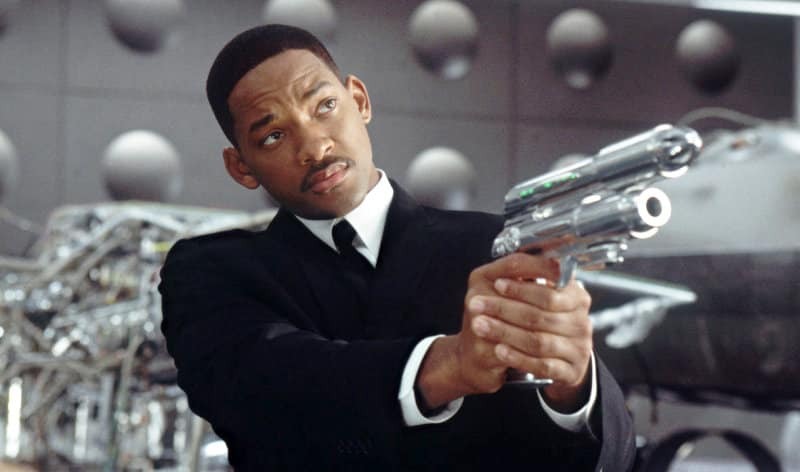 Activision have today announced a partnership with Columbia Pictures that will see them produce a Men In Black video game, due to release alongside the global theatrical debut of Men In Black III in Spring 2012. The films’ unique blend of action, humor, and eye-popping special effects will fuel the Men In Black gameplay experience. Set to utilise the rich mythology of the universe, the game’s original story will build upon the history of the series to bring back familiar faces, while also introducing new foes. “The Men In Black franchise is an unbeatable starting point to deliver a genre-bending gaming experience with a level of production value on par withHollywood,” commented David Oxford, Executive Vice President ofActivision Publishing. The Men In Black video game will launch in Spring 2012 for unannounced consoles and handhelds.